As a Mom, I know firsthand there is no better gift than ones handmade by someone I love. 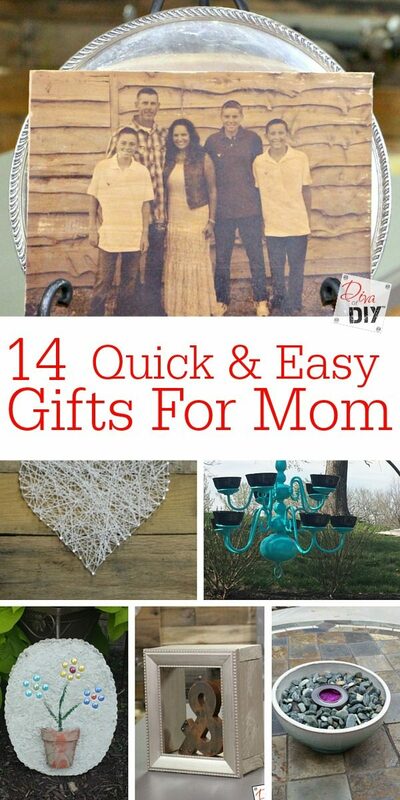 Today I am sharing the perfect DIY Mother’s Day gifts. 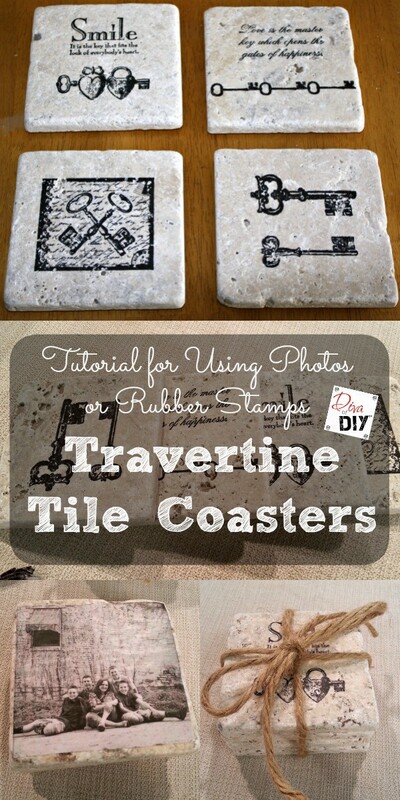 These projects are quick, easy and inexpensive. Remember, it’s not about the money you spend…it’s the thought that counts! 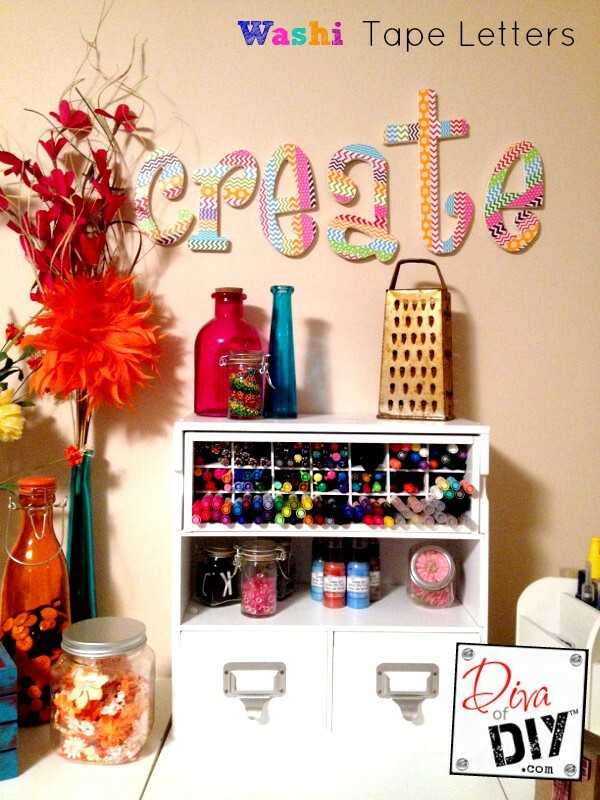 1) Does mom have a craft room or special place in the home she likes to work on projects? These Washi Tape letters are super easy and would make the perfect addition to any space. 2) Is your mom your biggest baseball fan? 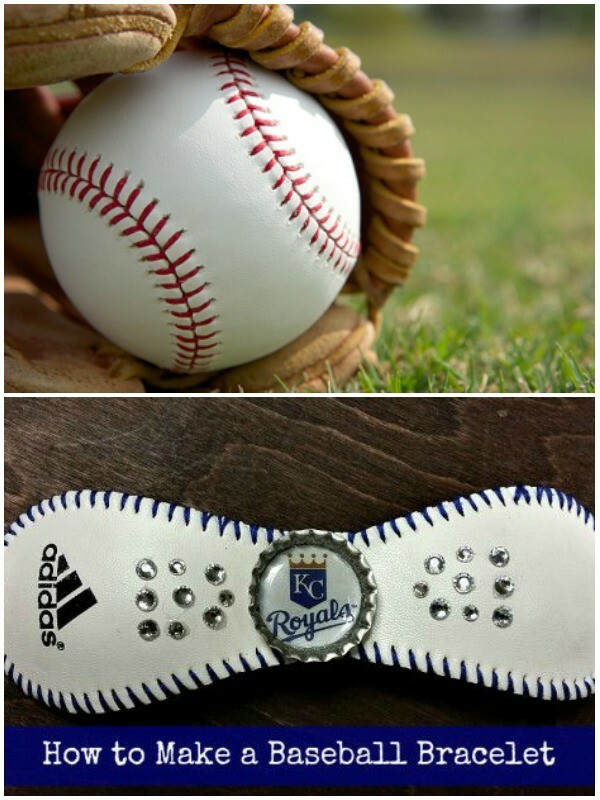 Make her a Baseball Bracelet to support you or her favorite MLB team. 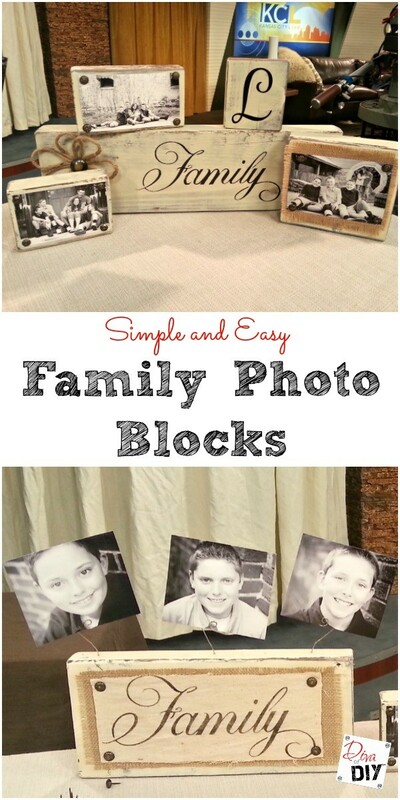 3) These DIY Family Photo Blocks are a great addition to any mom’s decor. 4) A repurposed Solar Chandelier would be a perfect addition to any garden or porch. 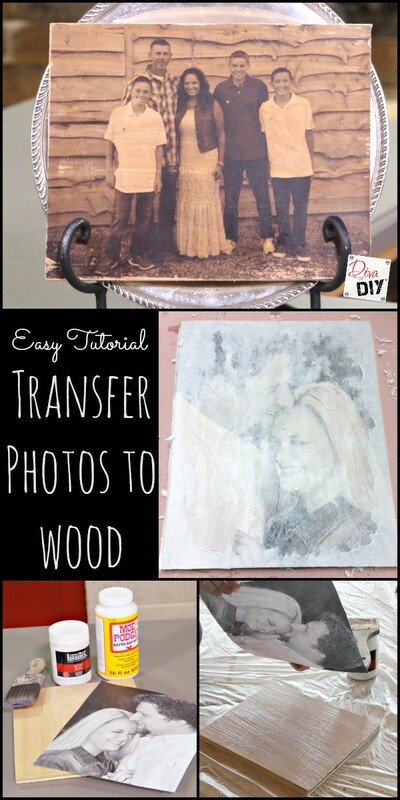 5) Every mom will love her favorite picture transferred to a piece of wood. 6) What do you give the mom that has everything???? 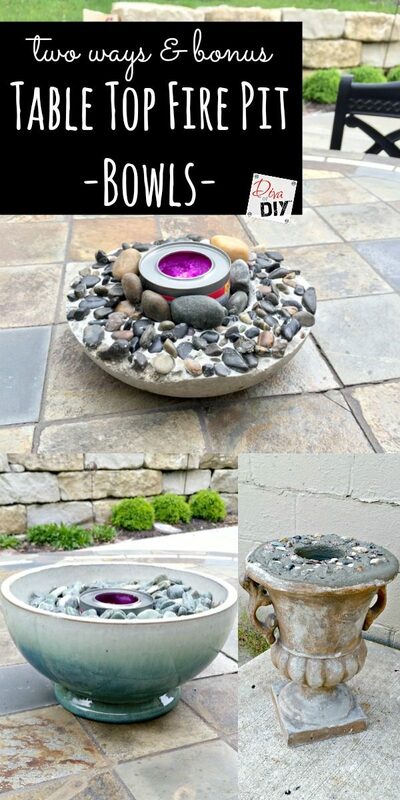 How about a handmade tabletop firepit. 7) Why not surprise your mom with a handmade coupon box? 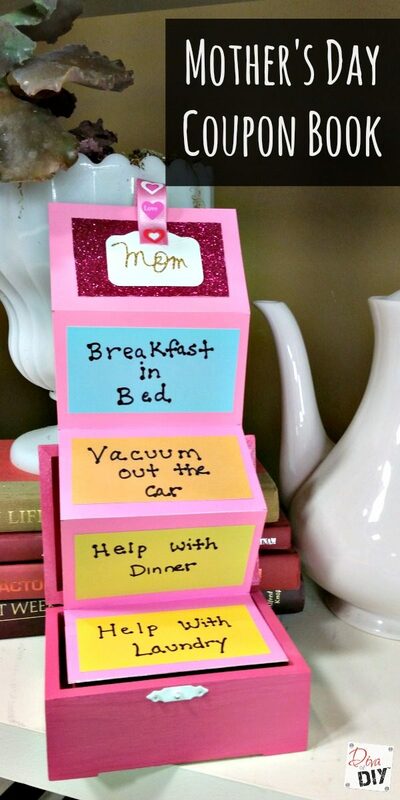 Create it with specific tasks you know your mom would love for you to do on her special day. 8) How about a thoughtful photo box filled with her favorite pictures? Add a few personal quotes to make it extra special. 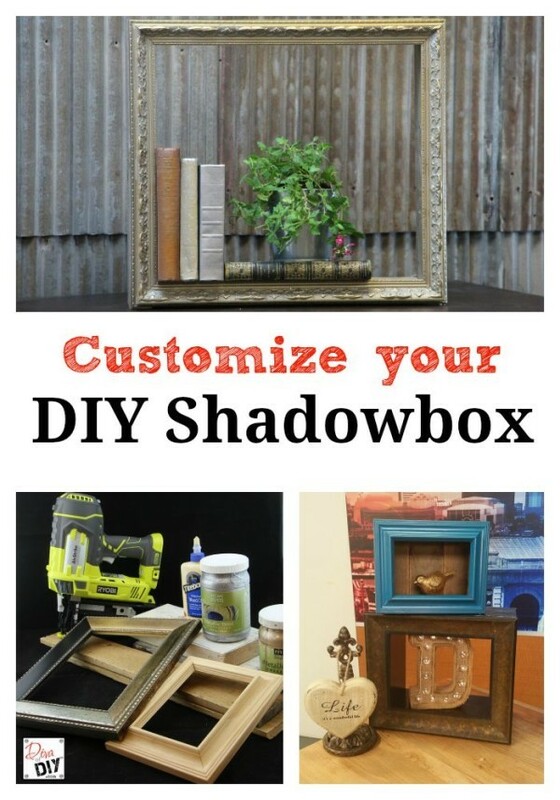 9) Create a custom Shadow Box for your mom and let her fill it with her favorite keepsakes. 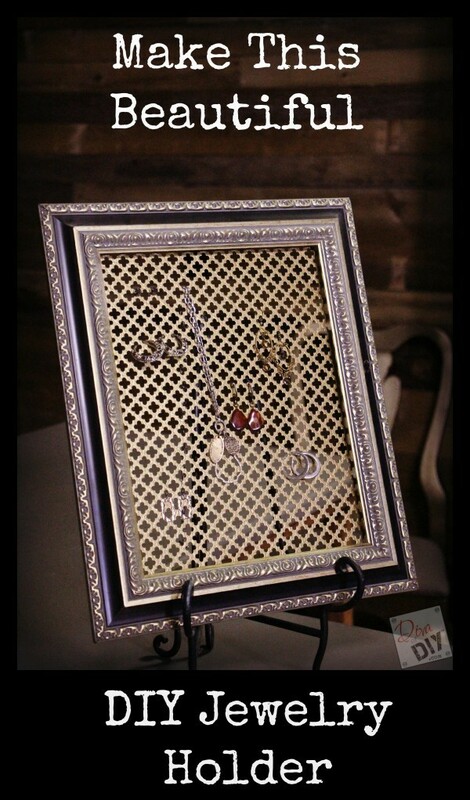 10) What about a beautiful jewelry holder made from a picture frame? 11) Let the children create their very own Crayon Art for Mom! 12) If your Mom enjoys entertaining at home, then she needs her own Personalized Coasters so she can show off the people she is most proud of. 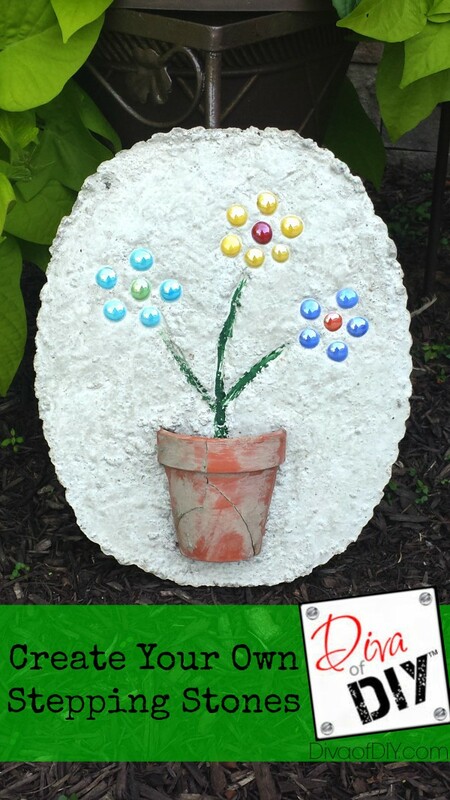 13) Another super cute, inexpensive gift the kids will love making is a Stepping Stone. 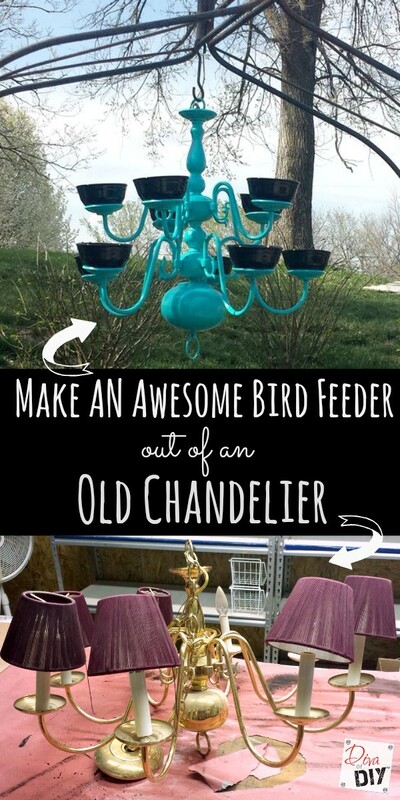 14) Upcycle a chandelier into a Bird Feeder. This is a reader favorite! If none of these will work, don’t fret…give your mom a hug and a kiss and tell her you love her and she will feel like you spent a million bucks!